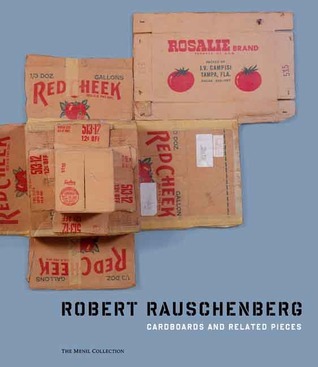 If you think cardboard can't be beautiful, you need to spend some quality time with Robert Rauschenberg. Clearly this book fills a needed gap in both the study of Rauschenberg's career and the transition from the 1960s to 1970s in American art history, and if you've read/studied the New York School movement at all, this--at least to me--caused a whole bunch of revelations about the realization of the 2nd generation's approach to zen/art/chance/silence/universality of media. I found the essays digestible but a little scattered, but the cardboards...yeah, breathtaking. Makes me want to go tear apart some boxes and revel at the magnitude that was the 1960s/70s New York art scene.